Dear open hardware people: please read this and then do something about on behalf of grandmothers all over the world. 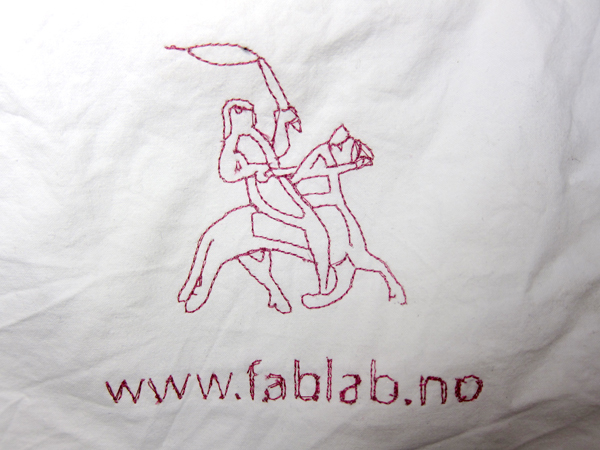 Now, many years later, I have found myself in the northern-most fablab, in Lyngen, Norway. Here there are 2 embroidery machines, which were sitting in the corner collecting dust, so they asked me to revive them. I found a computer that ran windows to install the software on, found a hoop to embroider with and went about digitizing their logo of a Viking king. So actually, the software that I found to install on the machine was not digitizing software per se. 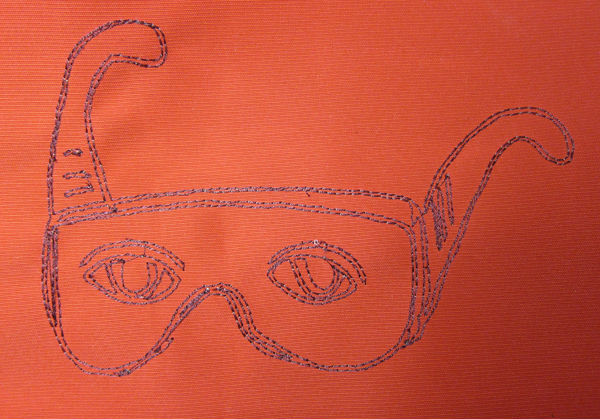 With PE-design, I remember being able to draw shapes and true-type fonts and have them fully embroidered. To my surprise, what I thought was the equivalent for the babylock, CustomWorks, was not able to. I could make an outline (like the logo shown above) but no multi-color creations. What was the point? I did a bit of research on the internet, and found that all the software (all 2035 USD worth of it) did not digitise! 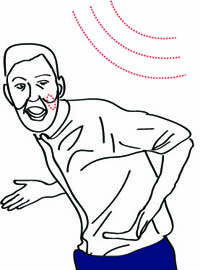 Each of the different *works softwares did something inane for an extremely high price! 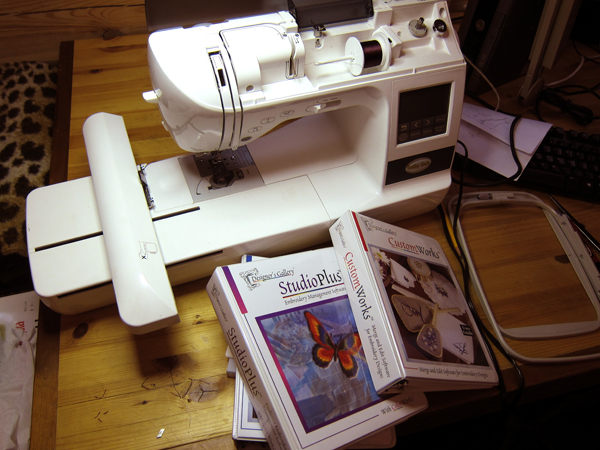 CustomWorks: a separate program so you can copy, paste and resize from parts of other embroidery designs. Cost: 480 USD. SizeWorks: resize your design. That’s it. Cost: 150 USD. DensityWorks: reduce stitches per square cm. Cost: 150 USD. Studio III: shows you thumbnails of your embroidery. You can organise things into folders without actually moving folders. 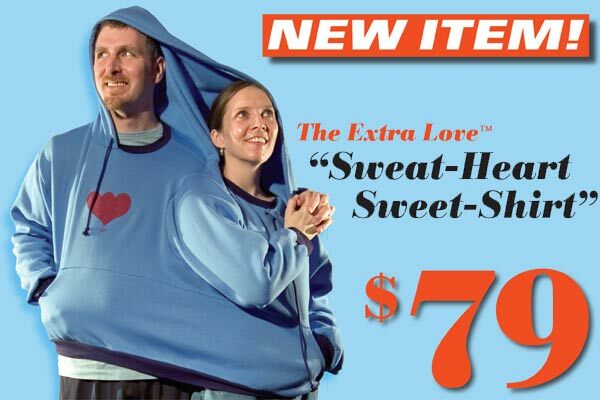 Cost: 360 USD. Hoopworks: make embroidery that can span multiple hoops. Cost: 150 USD. Somehow, the package including all of this software (and some other simple bits of single-purpose software, like add text from these few pre-selected fonts), but no design creation software, was sold to this lab for 2032 USD, not sure how they did that math. Miserable. This software company, DesignersGallerySoftware, also makes a digitising suite called MasterWorks II. It’s 2500 USD. I haven’t been able to find it in this lab though so I haven’t been able to create any custom non-outline .PES files for their machine. But again, what justifies this exorbitant pricing? Furthermore, the card and card reader that comes with the machine is some proprietary Babylock business, which looks just like a compact flash card reader and card except that the cards cost 70 USD for 10 Mb of space. Imagine. To be able to create custom embroidery, these companies are charging somewhere around 7k USD: 2k for the machine and 5k for the software. Not to mention that you will need a Windows machine to run all of this. And people are happily forking over this cash for their hobbies, because how are they supposed to know that this software SHOULD REALLY BE FREE? 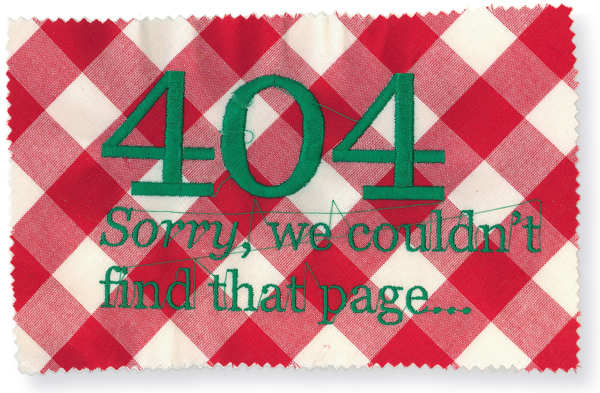 That keeping them locked to a brand with proprietary embroidery formats is REALLY EVIL? That if there was a slightly different demographic for this stuff we would have haXX0red them to hell and back by now? I’m glad my grandmother is into the delightfully open hobbies of gardening and painting, and is not being abused and manipulated by these nefarious businesspeople. 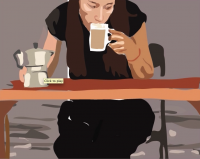 A partially rotoscoped fragment of a self portrait film I will never finish.